November 5th, 2010 at 6:38 pm These are pictures warm my heart! 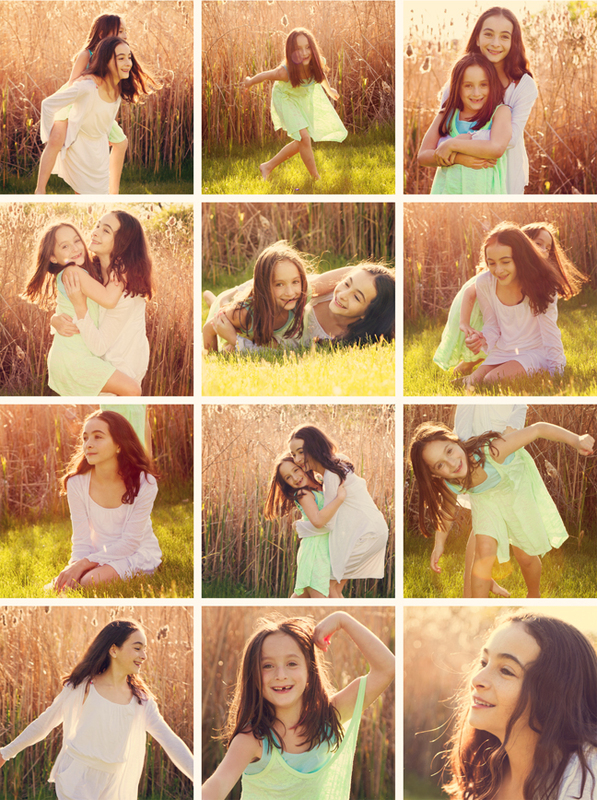 The light, the girls who are having fun….lovely! I’m a fan of your work…it’s stunning!